Certainly no one imagined that a new entrant would appear in the market of mobile phones and more specifically in section software thereof. Comes directly from China, Smartisan OS is a smartphone-oriented mobile operating system that has been developed by Hammer Technologies. Smartisan OS operating system is not a 100% brand new with all the letters, but actually is a very customized version of Android that also includes a new user interface. Its usage is quite similar to Android as stated and can operate on any device that currently use mobile operating system Google. While many have said that the design to be inspired by iOS, the makers deny this, saying that the interface has been simplified and only edited to contain a smaller amount of icons per page. 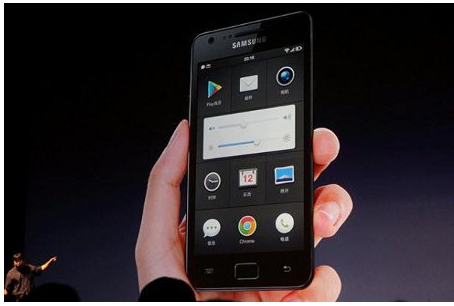 The Achieved Smartisan OS becomes a popular and widely used operating system or be forgotten? Personally, I do not imagine I can make out with platforms moving existing ones. What do you think about this?